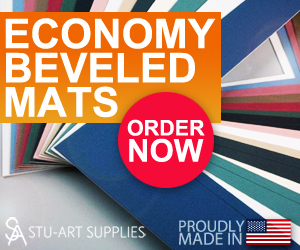 Go to StoreFind Mats, Frames, backing boards and more art supplies. Presenting regional artists like Daniel Pollera, David Lyttleton Smith, Kirk Larsen, Susan Saunders and many more. With music by the talented Josh and Sam Smith, and wines courtesy of Sherwood House Vineyards. This special event will be held on June 11th from 4:00 to 7:00 pm at William Ris Gallery In Jamesport, NY. 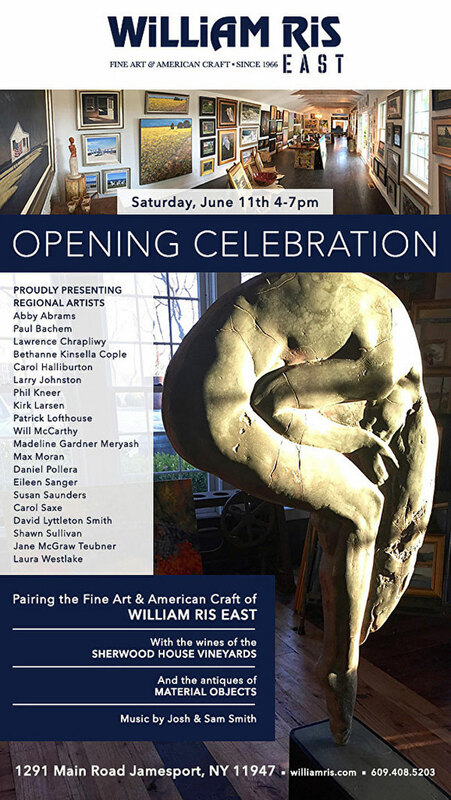 Event: Grand Opening of the William Ris Gallery. Time: Saturday, 4:00 pm to 7:00 pm. Location: 1291 Main Rd, Jamesport, NY 11947 (see map below). If you would like us to publish something about you, please click here. Copyright © 2019 Stu-Art Supplies | Thinking Inside the Frame.